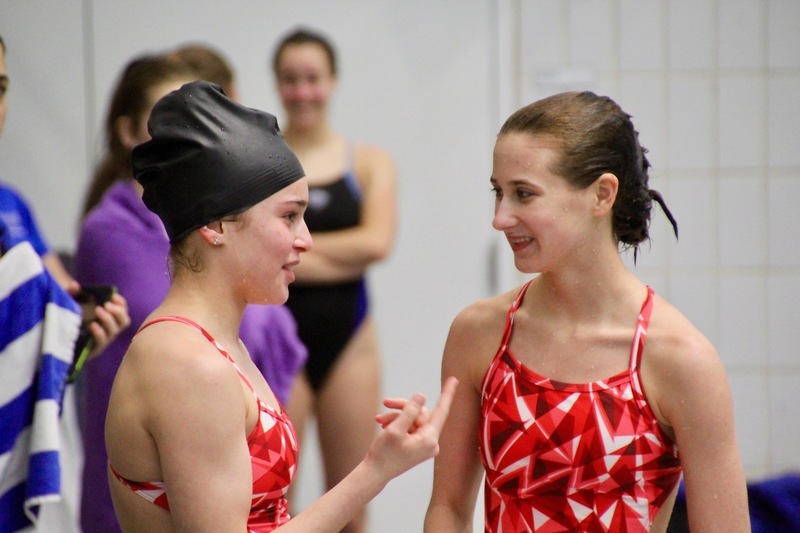 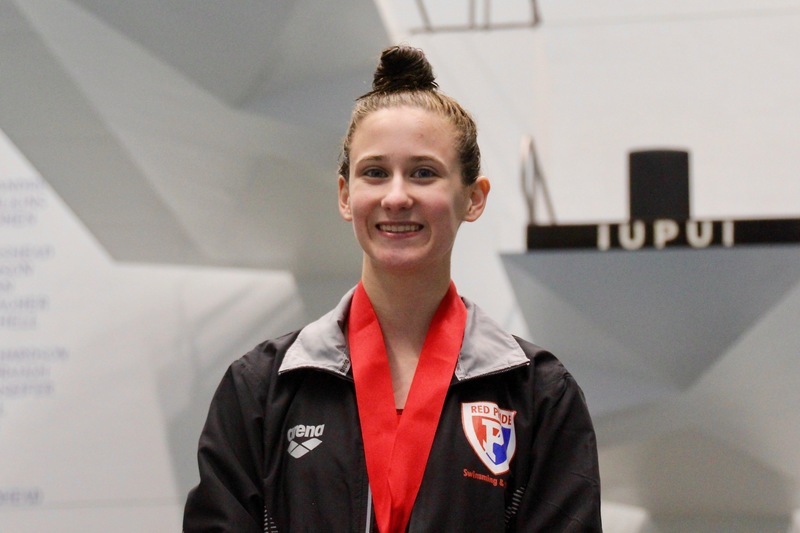 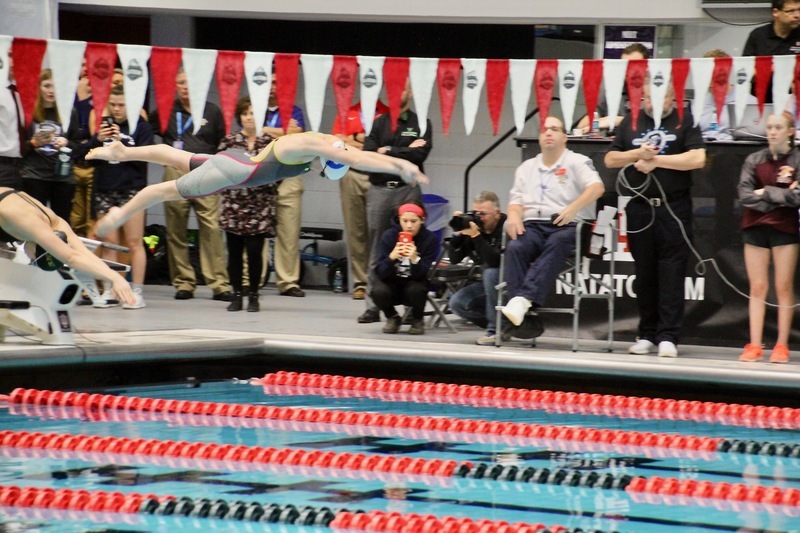 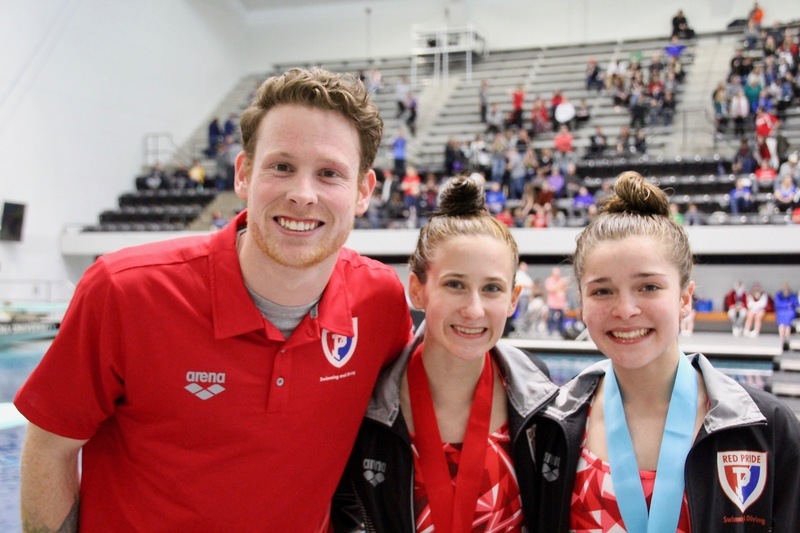 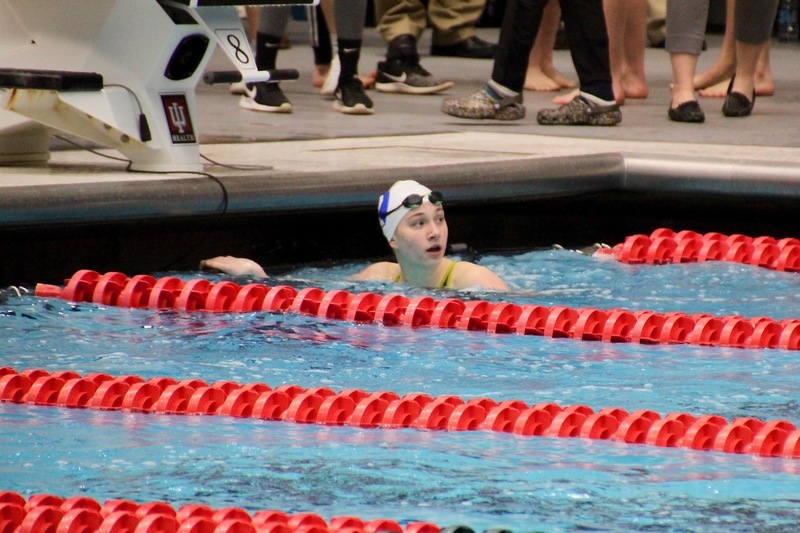 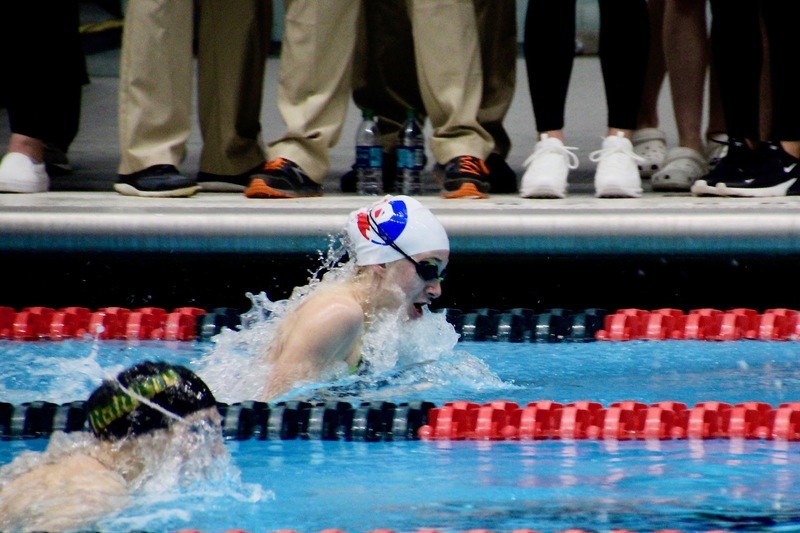 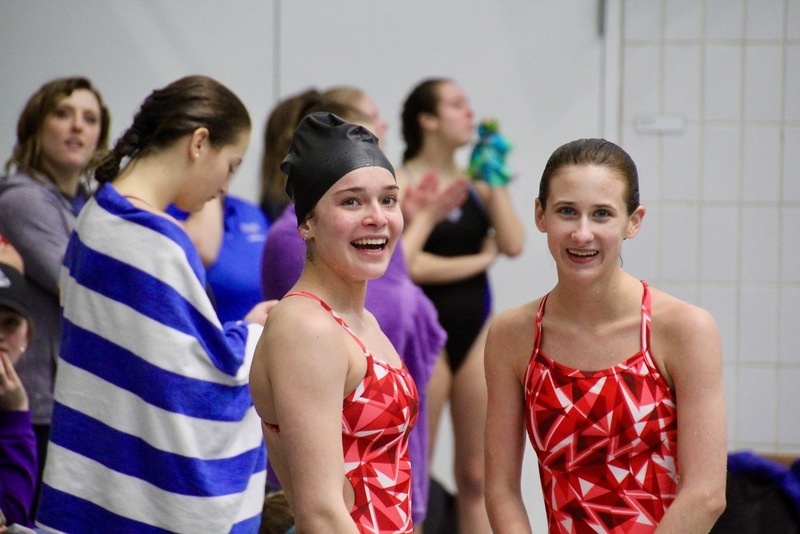 The high school girls' swimming and diving season wrapped up with today's state finals, and four Quakers were in the pool, with three earning medals. 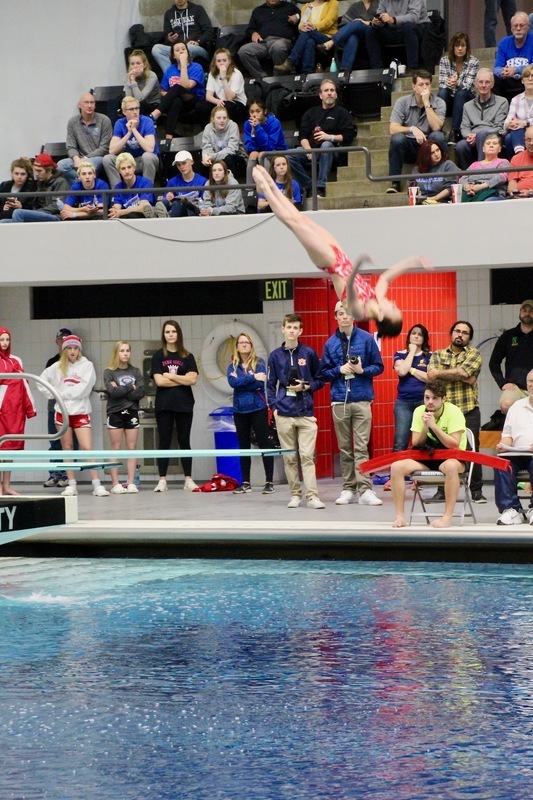 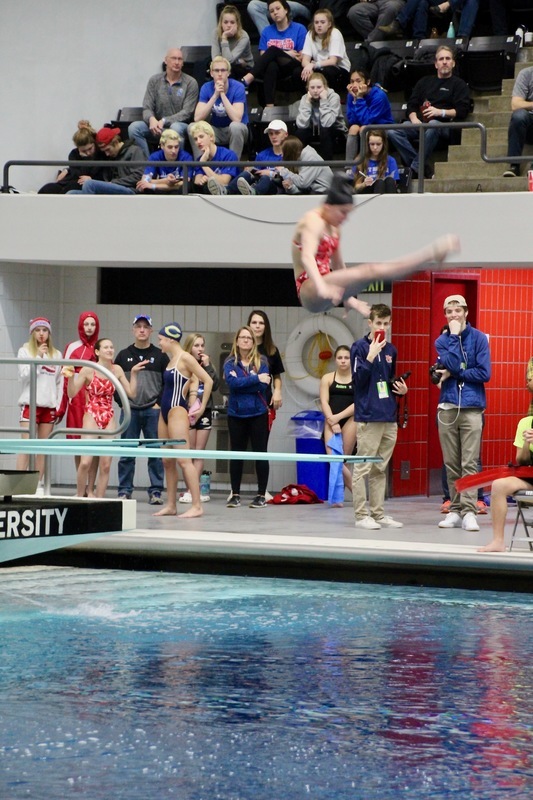 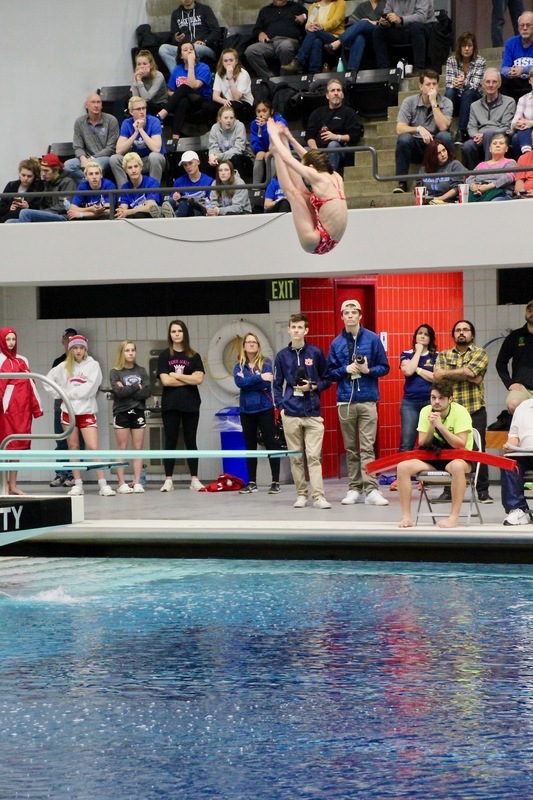 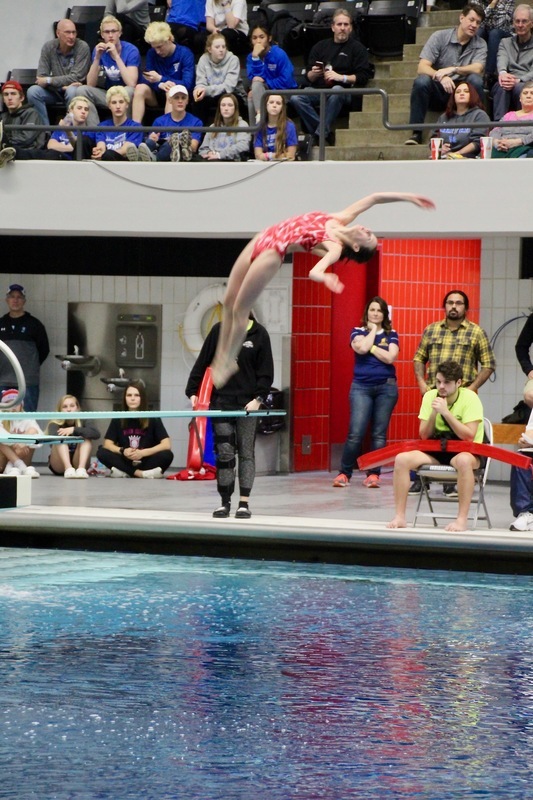 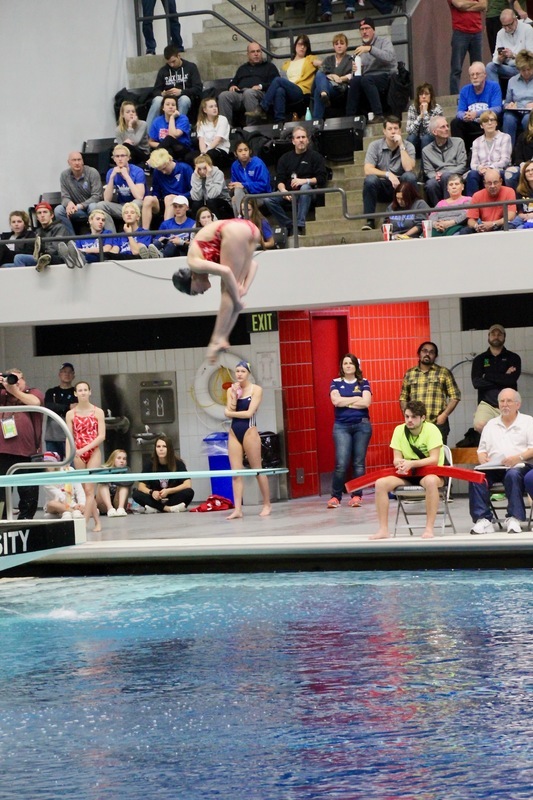 Three divers earned their way into the preliminary rounds, and two, freshman Daryn Wright and sophomore Mikayla Zick, stood on the final podium. 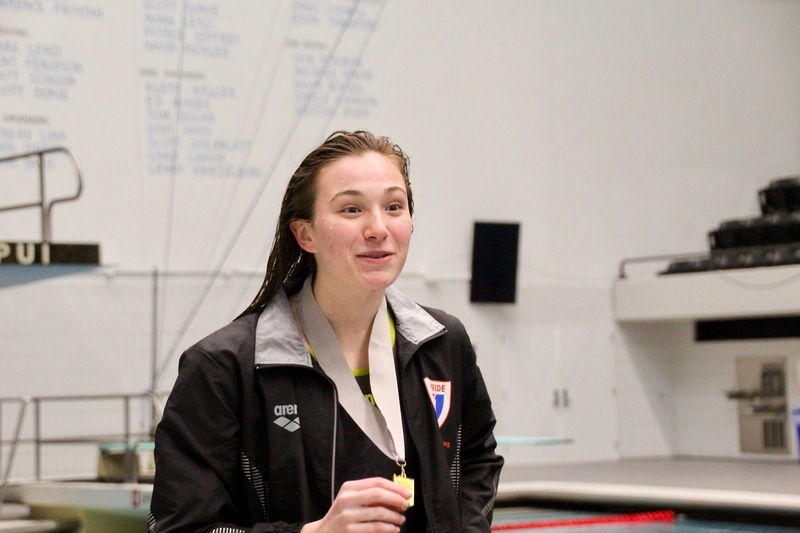 Wright earned the silver medal, while Zick finished seventh. 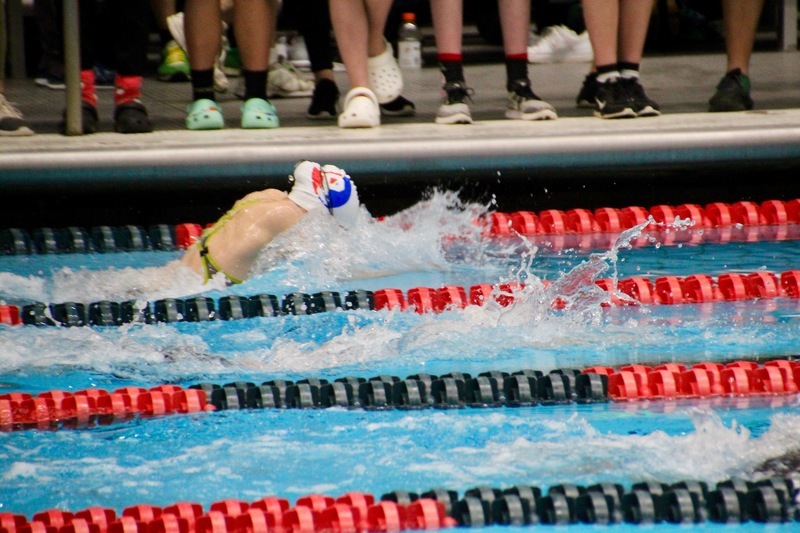 In nearly the final event of the day, the eight fastest breaststrokers competed for top honors, and Plainfield's Elle Gilkerson brought earned her spot on the podium in eighth place. 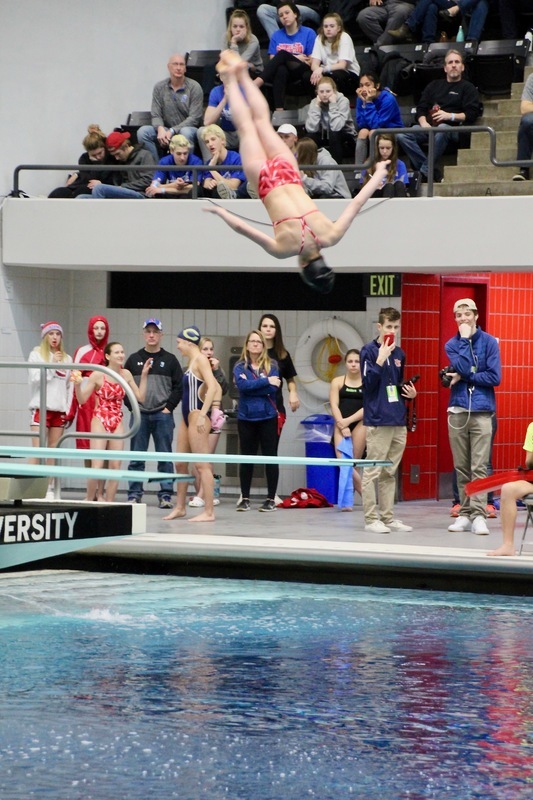 We are incredibly proud of these student-athletes. 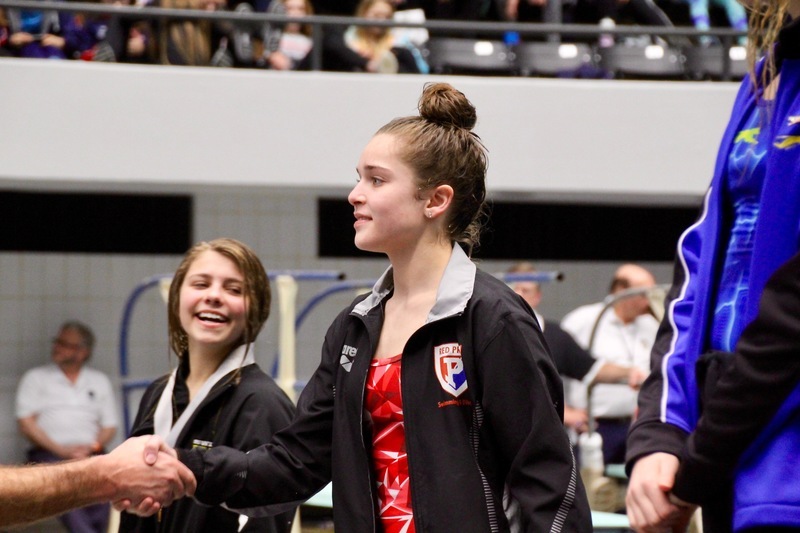 Congratulations to our state finalists, and to the entire team for their successful season!